Have the truths of the Catholic Faith available to you on your Kindle device wherever you go. 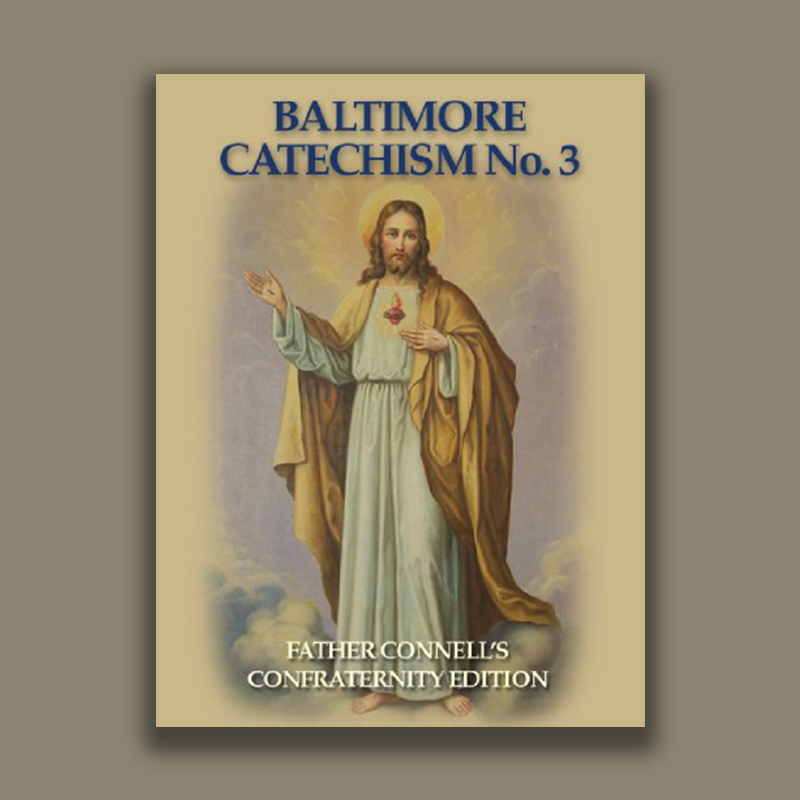 This comprehensive eBook edition of the Baltimore Catechism contains the constant, authentic doctrine and moral teaching of the Catholic Faith. More than 500 clear and concise questions and answers are included. Fr. Connell’s catechism is superior to any other catechism, including any other Baltimore catechism. Answers are well developed with thorough explanations and Sacred Scripture is used extensively to amplify the answers. In addition, each chapter concludes with study helps, exercises, and a summary essay for teachers and students. 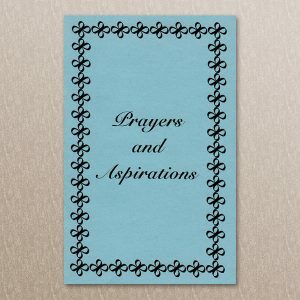 This eBook edition by The Seraphim Company of Fr. Connell’s 1949 Baltimore Catechism No. 3 was originally published by Benziger Brothers. 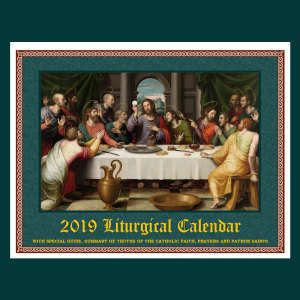 In addition to the original content, this eBook edition includes an excellent section of essential Catholic prayers at the beginning and twenty-two beautiful engravings with explanations. It is not only excellent for adults and children, but is also perfect for religious programs and anyone desiring information about the Church.